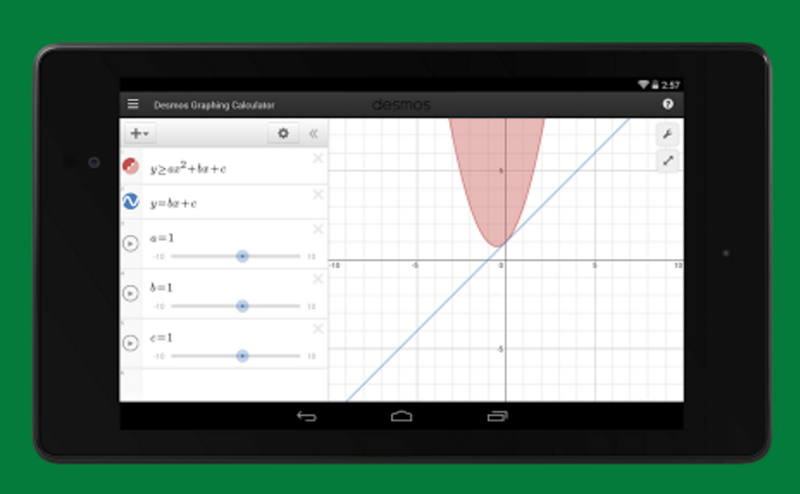 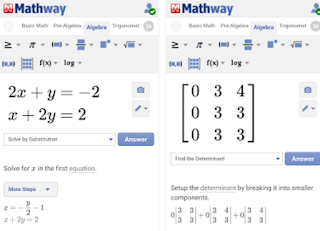 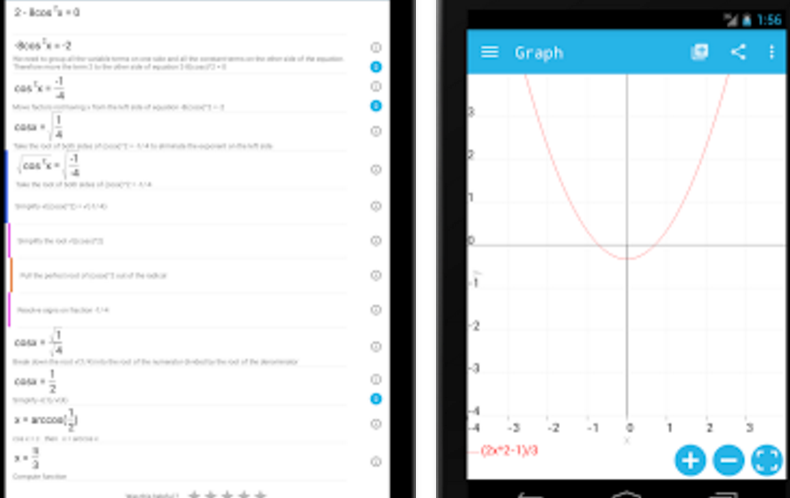 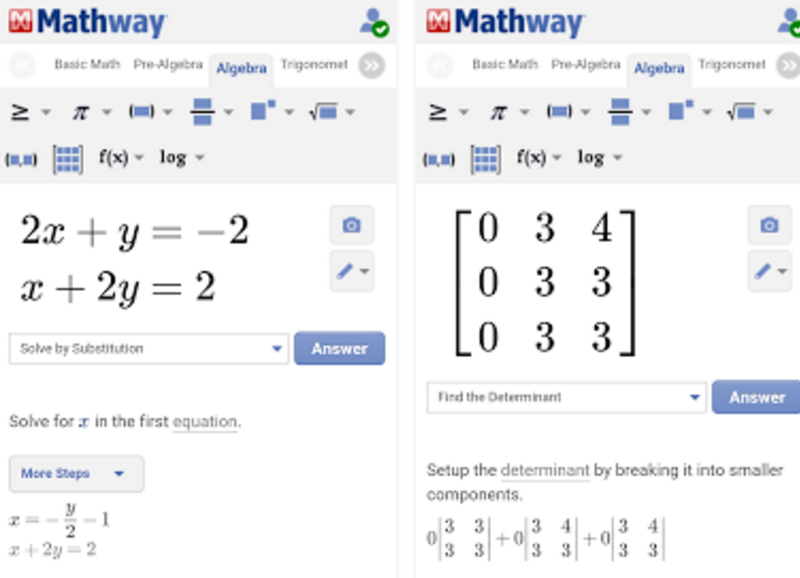 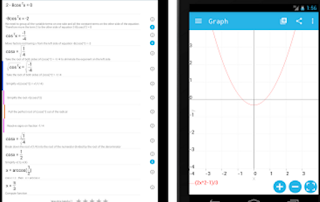 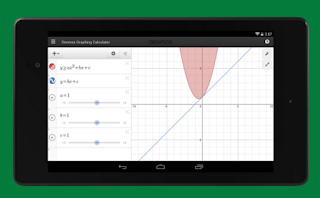 After writing about iPad math apps for middle schoolers, we went ahead and curated a similar list but this time for Android users. 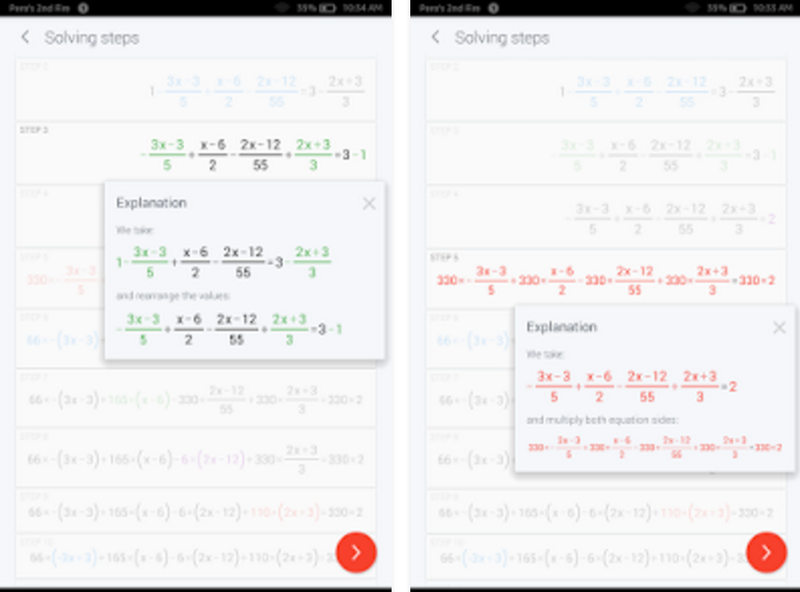 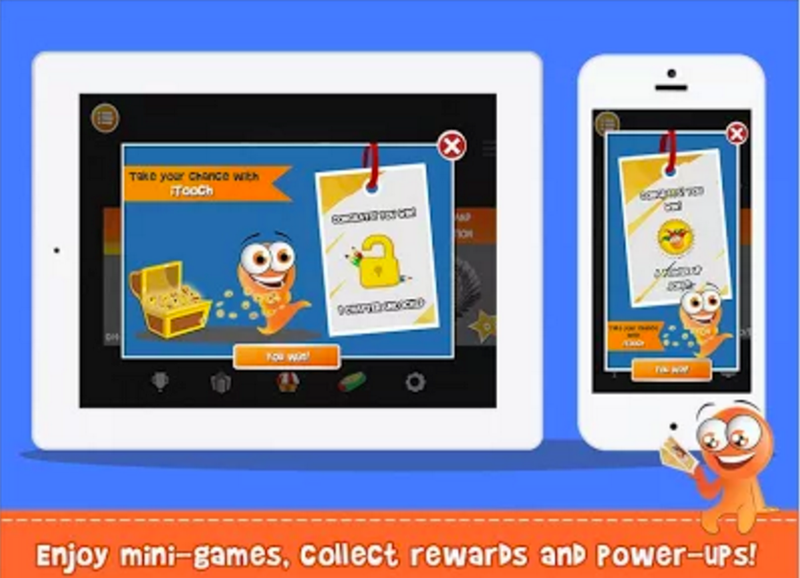 Unfortunately, unlike iTunes app store options in Google Play store are somewhat limited and several good Math apps that are available for iOS devices are not available for Android. However, we did our best to bring you some of the best math apps to use with your middle school students. 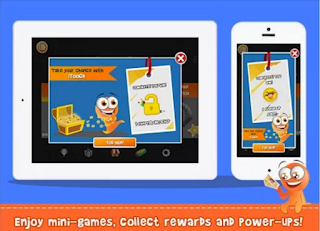 Share with us if you have other titles to add to this collection.